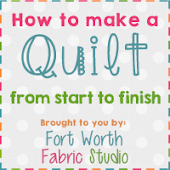 Fort Worth Fabric Studio: Thanksgiving Sale Prize Winners! Hi there! I hope you all had a lovely holiday weekend! We were busy filling all your orders! 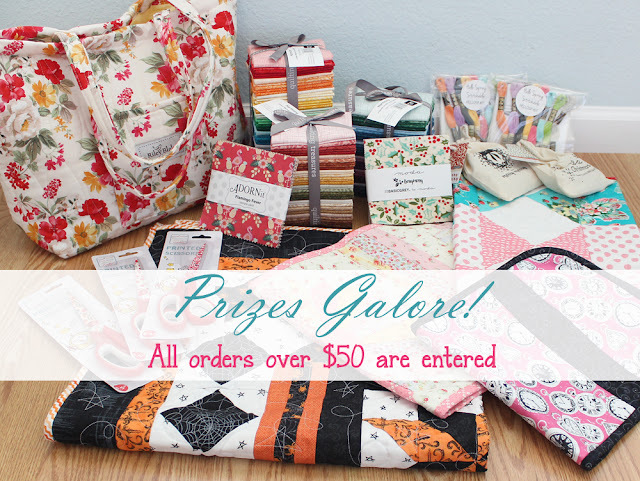 Every order over $50 was automatically entered to win a prize! 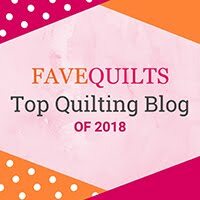 So today we have our winners! 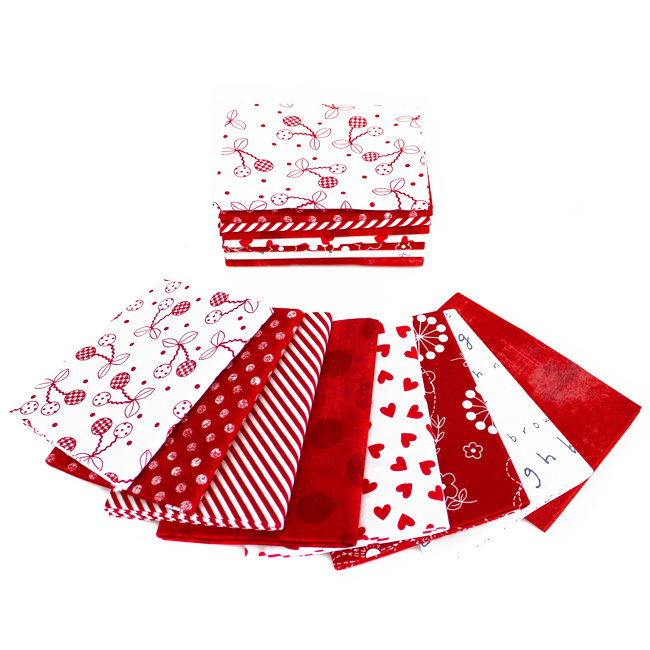 Thank you for all your orders! We have the best customers! Here is a list of all the winners from our Thanksgiving sale/giveaway! Winners have been notified via email. 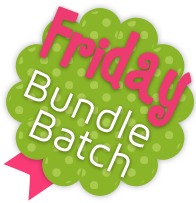 Come back Friday for a new Friday Bundle and project ideas!